Marty Nachel has been following the craft brewing industry for three decades. An award-winning beer writer, Nachel has also been a Certified Beer Judge since 1986. 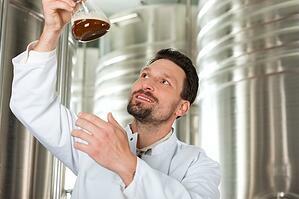 He has written three books on beer including Beer for Dummies and Homebrewing for Dummies. 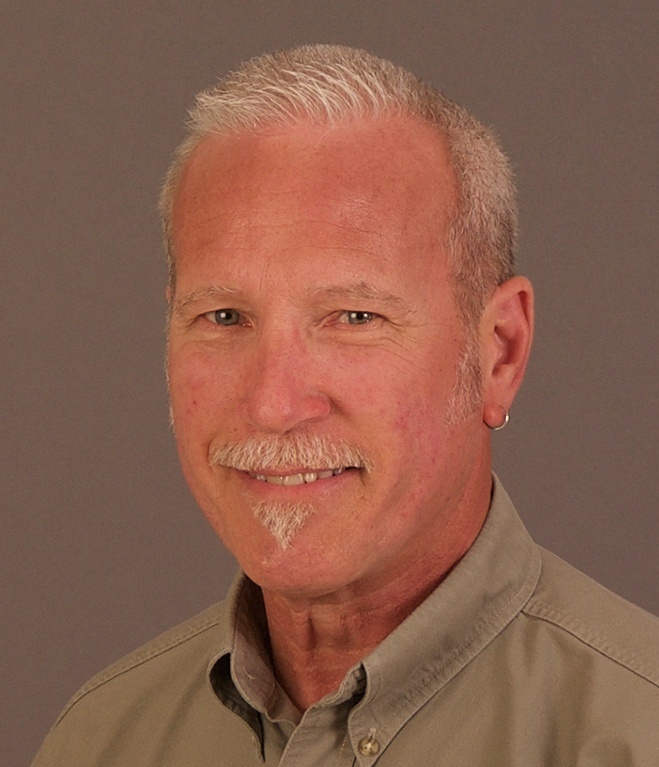 He is currently an advisory board member for College of DuPage (IL) Business of Craft Beer certificate program and he teaches the Foundations of Craft Beer” course.